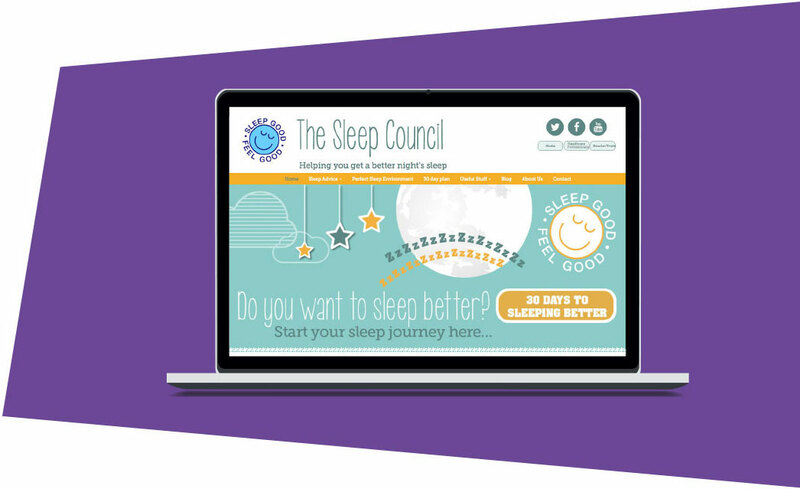 The Sleep Council is the national advisory organisation that offers impartial sleep advice and raises awareness of the importance of a good night’s sleep. The Sleep Council had previously worked with the same website developer for a long time, so working with a new agency was a leap of faith. However, they are delighted with both the process and the results we have delivered for them. 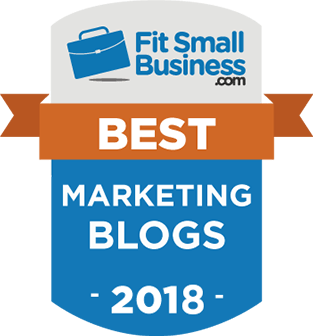 Fleek Marketing have always stayed in contact throughout the process and have always been very active on the phone or on email, even if it is just to update on progress or confirm receipt of an email. It even became an office joke that whenever the phone rang, it was always Fleek to speak to me! The whole process and the communication received throughout the process has been excellent." Just a quick note as often people only ever email when they want to complain but I wanted to email you to say that you have been fantastic and you are all doing a brilliant job with the Sleep Council website. 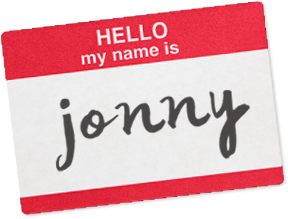 You are thorough, efficient, keep in touch on a regular basis and very knowledgeable - also generating great ideas. I couldn't more happier that I got Fleek as the company for our website!